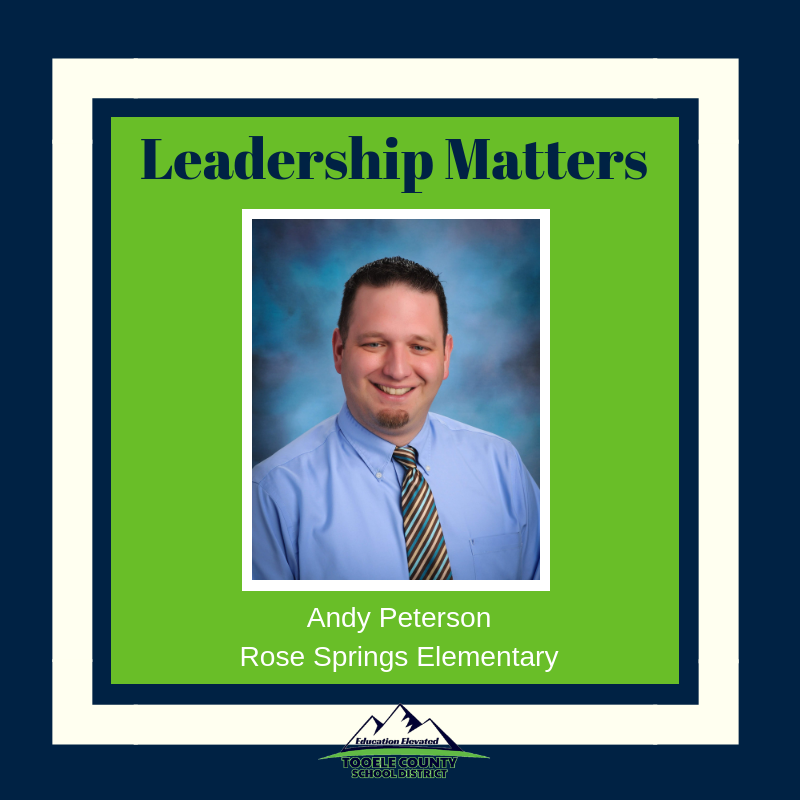 Rose Springs Rattlesnakes show respect and responsibility. 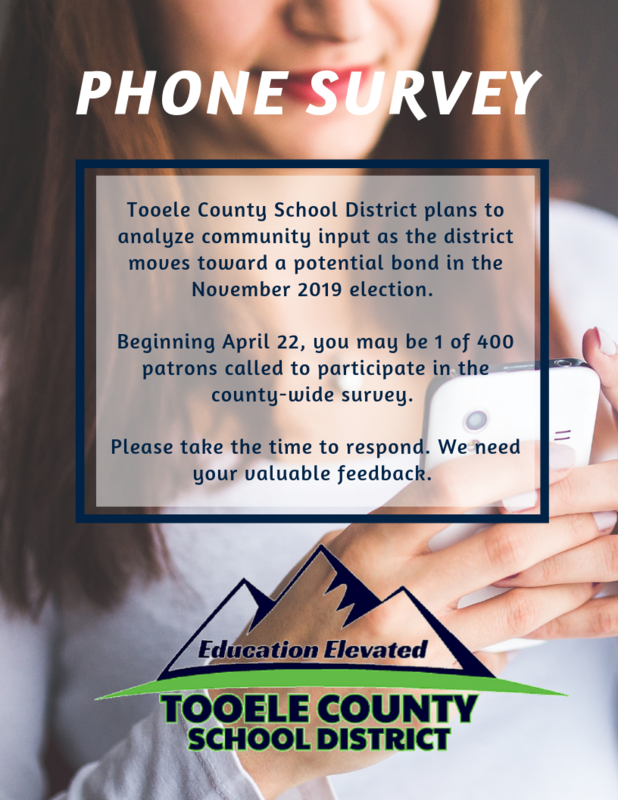 The Tooele County School District plans to analyze community input as the District moves toward a potential bond in the November 2019 election. The Board of Education wants feedback on which, if any, of the projects should be put on the referendum and how much of a tax impact residents are willing to support. 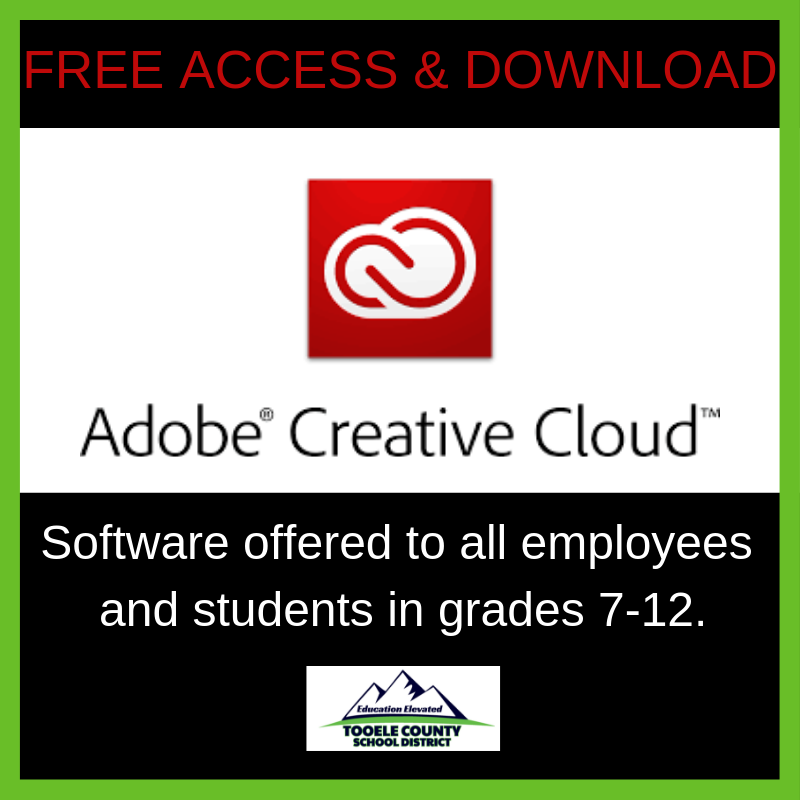 Tooele County School District employees and seventh through 12th-grade students now have free access to Adobe Creative Cloud 2019 for the next three years.